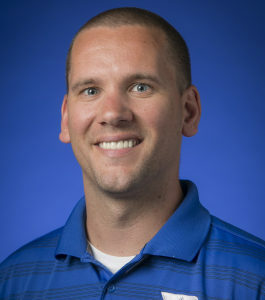 Bradley began working with IMG Learfield Ticket Solutions in June 2015 as General Manager at Duke University. Prior to IMGL, Bradley worked in minor league baseball for the Mobile BayBears Baseball Club (Class AA; Mobile, AL) and the Modesto Nuts Baseball Club (Class A; Modesto, CA). Bradley is originally from North Carolina and is a graduate of the University of North Carolina at Wilmington.